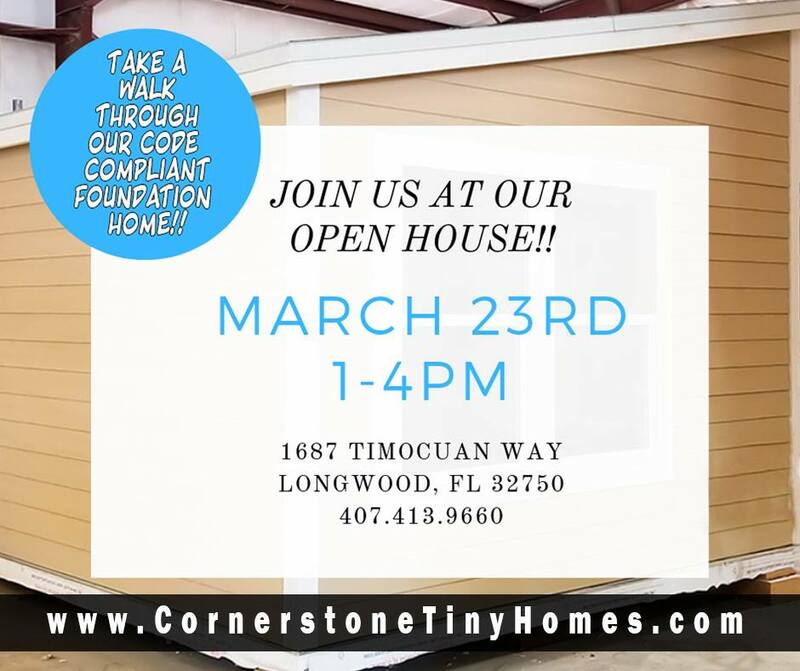 Come join us Saturday, March 23rd (1pm – 4pm) for the tiny homes open house! Learn more about our solution to the affordable housing challenge that Central Florida faces. We will be showcasing a code-compliant foundation home. You don’t want to miss this!